An accelerated MBA program (1 intense year instead of 2 years) with a specialisation in International Management. Special attention was given to doing business in Asia, doing business in emerging markets, doing business in mature markets, sustainability, ethics, green values, project management, fundamentalism. Received top grade for creation, preparation and presentation of large international venture capital event to be held in Monaco. Major Subjects studied were research methodologies, Advanced Media and Communication Science, including Media & Communication studies, Communication in Practice, Communicative Systems (IT), IT in Society, Marketing, Mass Communication, Communicative Skills. Minor subject studied was Sociology, which I studied at San Diego State University, California, USA. Chairwoman for the Stockholm chapter of a large (7,000 members) youth organization in 1997-1998. Personally enlisted hundreds of new members. Acted as a focus group coordinator, spoke in front of large audiences (schools). Certified PADI Rescue scuba diver, pilates, kickboxing and running. 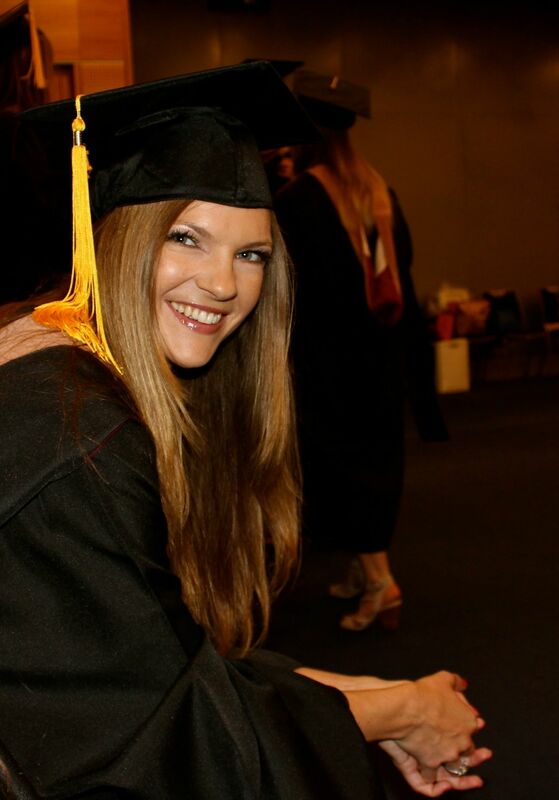 "Izabella was a real asset to the MBA class - always intelligent, on the alert and critical. I have complete confidence in her expertise, trust her judgement and find her to be a person of character and integrity beyond reproach. I highly recommend her as a most valued partner or employee." "Izabella is an ardent student that is fully committed to learning. Her viewpoints are valuable in team settings, and she is also zealous when working autonomously. "Mia A, Student, studied with Izabella at International University of Monaco "It is my pleasure to recommend Izabella Andersson. During our 3 year long study time together, the already internationally experienced Izabella developed more and more international connections. As a co-worker Izabella is a joy to work with. Izabella is a take-charge person who is able to present creative ideas and communicate the benefits. She is talented to identify media opportunities with a focus on new media, develop and implement media strategy. In the period that we studied together, she did not only come across as a very professionally competent person, but also as a very outgoing and compassionate co-worker. She is also extraordinarily quick-thinking, sharp-witted, has a great sense of humour and is capable of solving tasks fast. I think that Izabella will prove to be a valuable asset for any organization or company. So I highly recommend her to you with my sincerity."